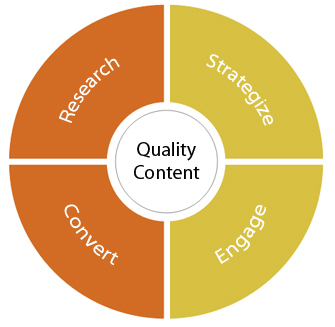 Does Your Website Content Copywriter Optimize Your Blog? 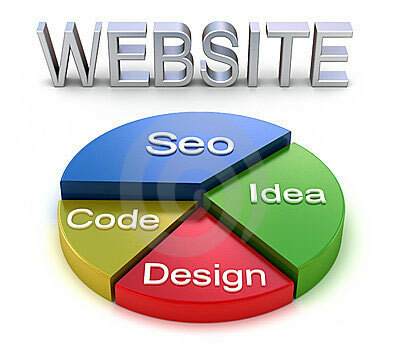 One of the most important aspects of a website is, of course, the content within. However, it is more than just writing up a few pages of content on a blog and calling it a day. These days, a lot must be taken into account on how the website content is produced, handled, and eventually published in order to gain the most traction and monthly views. Keyword research, rank, and social media all play a major role in the SEO of a website and all of these elements need to be in working order to ensure maximum visibility.